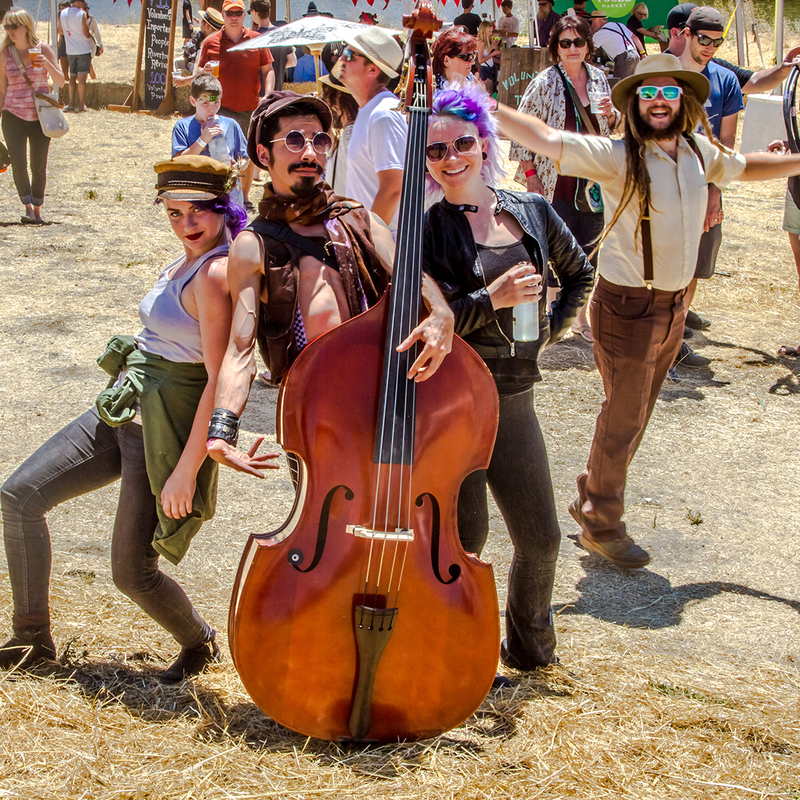 2016 Petaluma Rivertown Revival – steam punk, featuring music by Odd Job Ensemble, Robert Dougherty & his “Curious Drawings,” the Bus Shoppe clothing & costumes, Clover Stornette, Burning Man Rino and more! 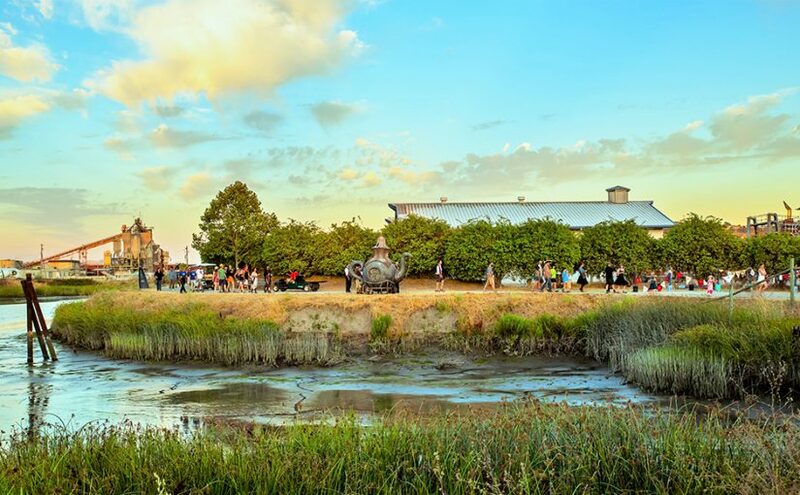 This events takes place yearly in the downtown area of our hometown and is a benefit for Friends of the Petaluma River (FOPR). Grace is looking forward to being more prepared in 2017 with costumes and accessories.